Tszuj up your beauty game! 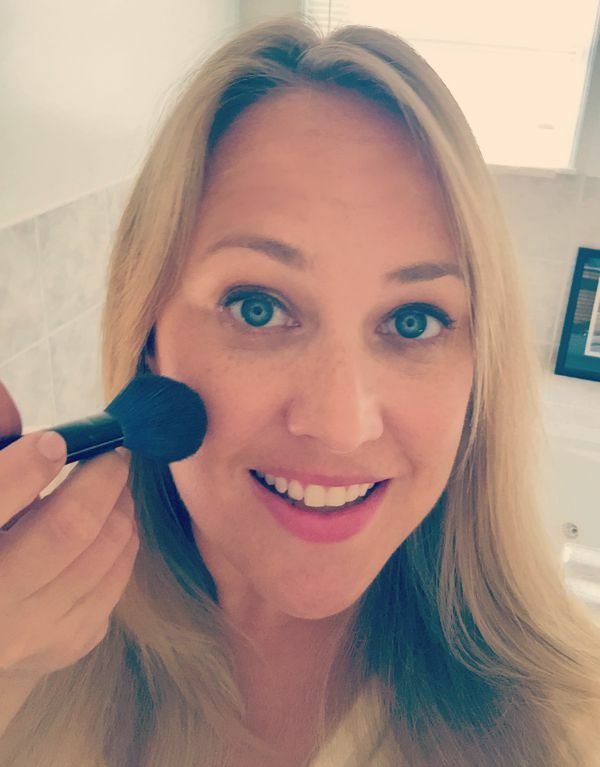 If you have been thinking, “I need a little something-something to up my hotness quotient,” I think these 5 beauty buys fit the bill. Dewrinkle the forehead, boost the hair, flush the cheeks, depurple the eye circles, with a little social good showering thrown in. 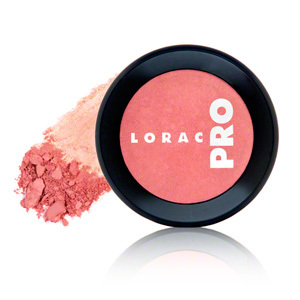 LORAC Pro Powder Cheek Stain Blush $21 Looks so natural and glow-y and it blends easily for an effortless look. This formula produces lightly flushed cheeks that look the opposite of early-’80’s Adam Ant. 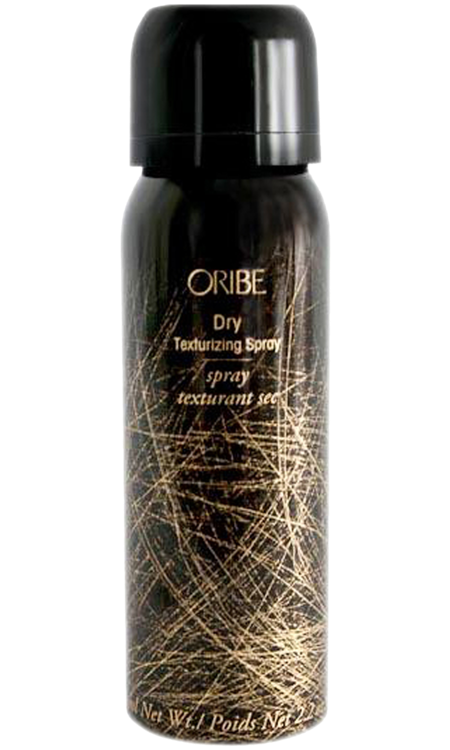 Oribe Dry Texturing Hair Spray $22-42 I thought I liked drugstore dry shampoo for plumping up my fine, limp locks. But I loooove this stuff. It’s the Regina George of dry shampoos. It is completely clear, no powerdery mess. It makes my hair look like it was professionally blown out, when really I was drying it wearing a towel toga while my husband shaved. I tried the little can first, fell in love, and then sprung for the big one. Worth every penny. 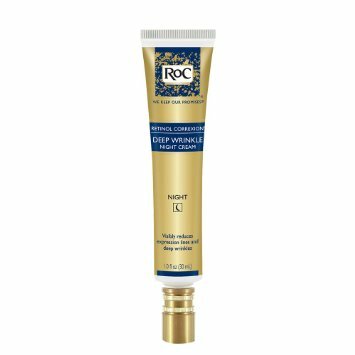 RoC Retinol Correxxion Deep Wrinkle Night Cream $15 My deeply wrinkled, sun-damaged forehead is where you can really tell my age. (I was way ahead of my time, championing the Ganguro look all throughout the nineties.) This effective AHA + retinol cream helps me atone for my sun worshipping sins. It is very effective and strong, so be sure to keep away from all eye areas. 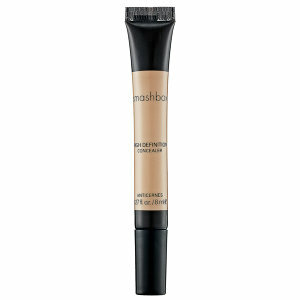 Smashbox Hi gh Definition Concealer $22 This is what I used a few years ago to remove the evidence of no sleep with a teething baby. I just rediscovered it on the makeup shelf at Progressions Salon in Rockville after catching a glimpse of myself beneath the fluorescents with crescents under my eyes the color of Barney. It covers under eye circles so well; just dab a tiny bit on your ring finger and blend after you have applied the rest of your makeup. Soap Box Soaps $4.99-$8.99 These bars, hand soaps and body washes are made with organic ingredients like shea butter, aloe, essential oils, sea salt and are even gluten free for the gluten sensitive. In addition to being cleansing products that are healthy for my eczema-prone, sensitive-skinned crew, with every purchase of Soap Box clean water and soap bars are provided to people in need (think the TOMS model: buy one, give one.) The Hope Code found on each product allows us to see the mission supported by each purchase. 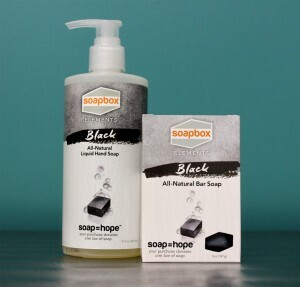 My son Charlie and husband Chris especially like the Black Bar Soap that contains activated charcoal. All of these babies I bought myself, save the soaps that were sent to me for review. No compensation received. Affiliate links used. I sincerely hope you enjoy.